Ok, we are only days away from Christmas Day. Shopping done, presents wrapped, cards made and sent? Need a few more cards? Need to make them fast? Many congratulations ! 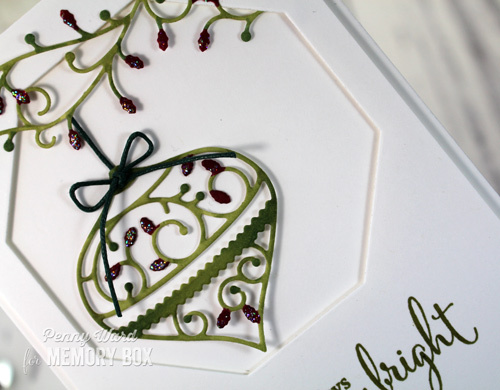 You have just won our challenge over at Simon Says Stamp Wednesday Challenge with your gorgeous card ! Please email us at the address in the sidebar of the Challenge Blog so we can explain how you claim your prize. hello Penny! a gorgeous ornament, very pretty! so glad you played along with us at simon says stamp wednesday challenge!